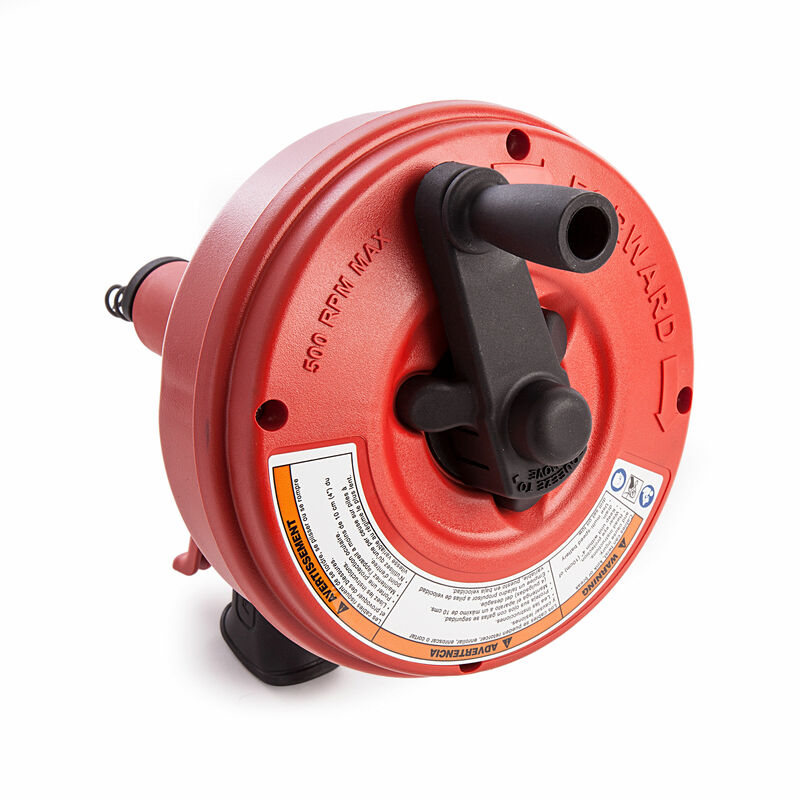 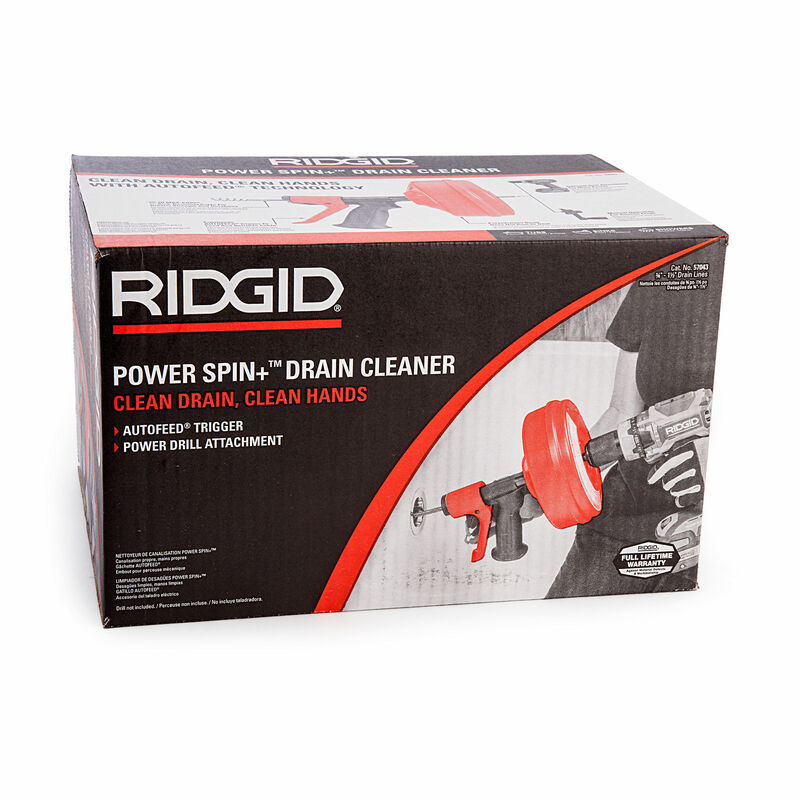 Pull the trigger and turn the drum for a clean drain without the mess with the Ridgid 57043. 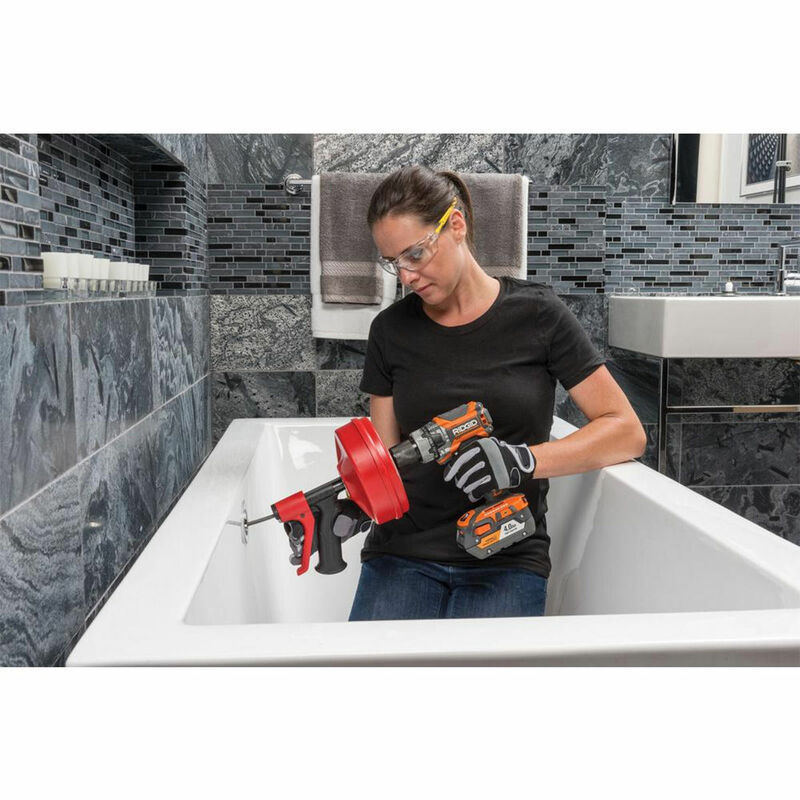 It can be used manually or with a variable speed drill (not included) that chews through grease, lint and hair to unclog sinks, tubs and showers. 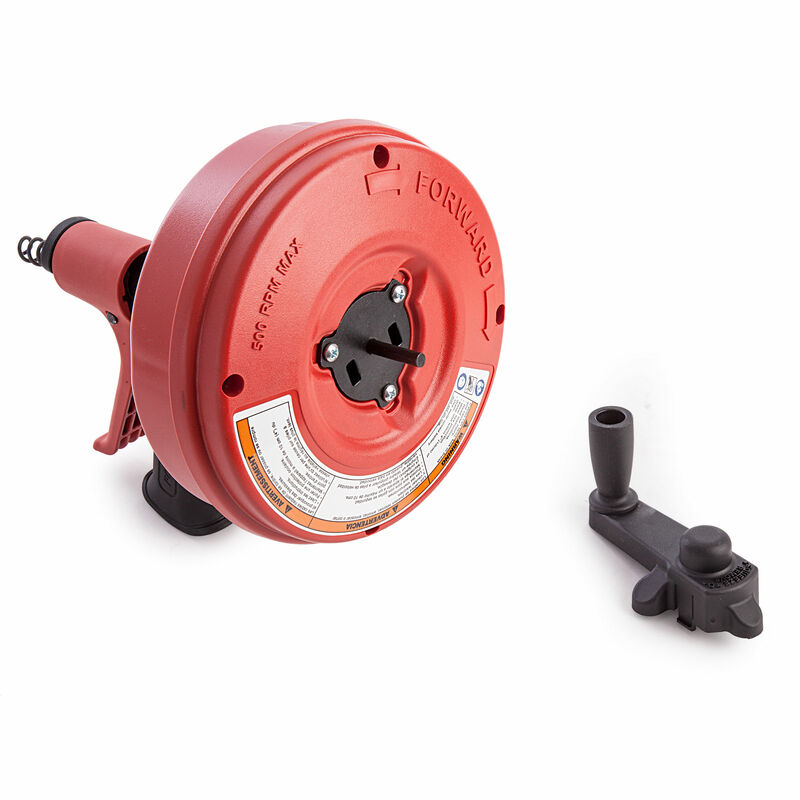 Integrated within the tool is a patented autofeed trigger.